With its yearly cap at 66,000 and the “returning worker” exemption eliminated, the H-2B visa restrictions have negatively impacted the labor needed at Churchill Downs. The exemption permitted workers who hold H-2B visas to renew their visas and continue working in the United States. 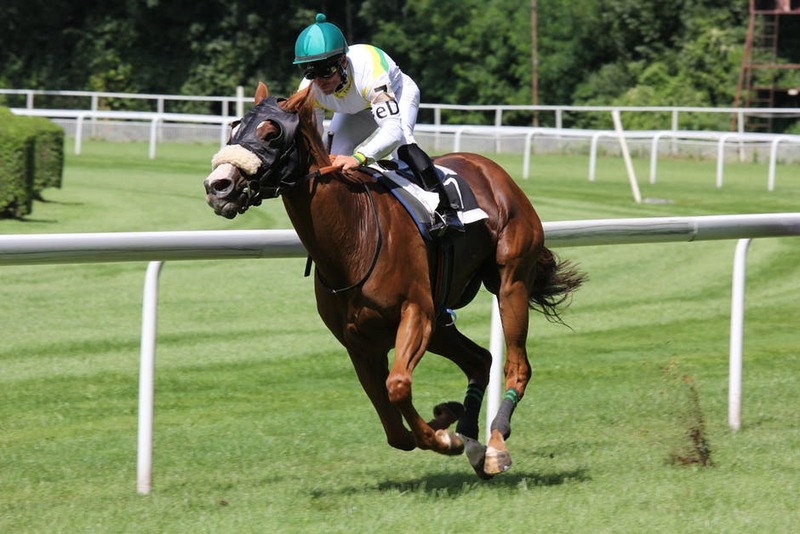 Immigration attorneys have been working on bringing the exemption back, and they have been collaborating with racehorse trainers in an attempt to ensure that foreign workers come to the U.S. annually to fill the necessary work slots. The restrictions have nevertheless contributed to the labor shortage at Churchill Downs where some trainers have to clean 20 stalls each morning due to the inability to secure more workers. Dale Romans, an American racehorse trainer, claimed that he has not been able to find Americans who are willing to groom the horses and perform the function of foreign workers. Will Velie, a U.S immigration attorney, highlighted the gravity of the labor shortage and mentioned, “The H-2B program isn’t used by horsemen as a way to lower wages or to get around hiring Americans…It’s a vehicle of last resort.”++ His statements highlight the dire need for immigrants to not only come and fill these positions but remain in them. Baldemar Bahena is an example of an immigrant who immigrated to the U.S. from Mexico on a work visa. He stayed in the country for over thirty years and eventually came to be one of Churchill Downs’ top assistants. He and his wife are now U.S. citizens, and their children will be attending college in the near future. By virtue of his hard work and willingness to live in this country, he portrays the American dream that many aspire to fulfill. Now, he worries about the future of hard workers at racetracks throughout the country and hopes that the new administration will recognize the need for these workers to fill the jobs that America citizens cannot. Do you want to work in the United States? Do you think the new Trump administration will hurt the Kentucky Derby? Comment below, we want to hear your opinion! "H-2B Temporary Non-Agricultural Workers." USCIS. N.p., n.d. Web. 04 May 2017. Press, Bruce Schreiner associated. "Immigrant workers vital to Kentucky Derby fear deportation." ABC News. ABC News Network, n.d. Web. 04 May 2017.